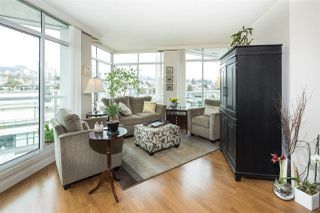 The perfect one bedroom sub-penthouse suite in the hugely desirable Olympic Building! 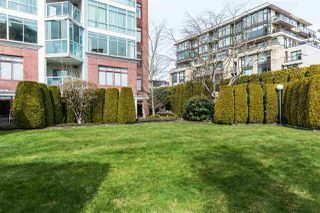 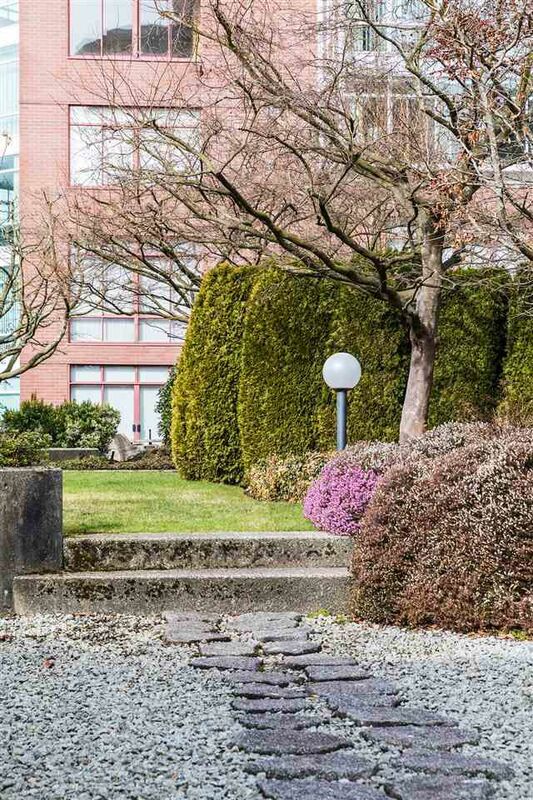 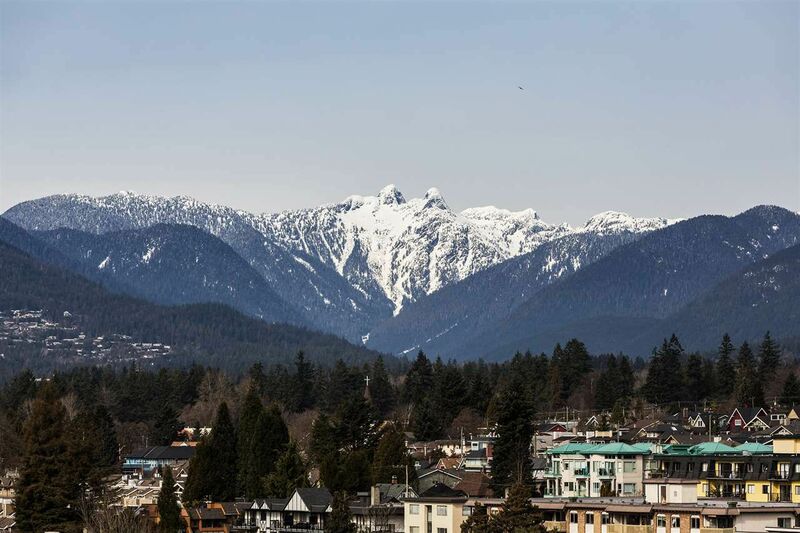 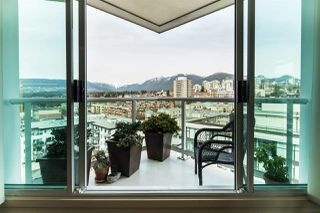 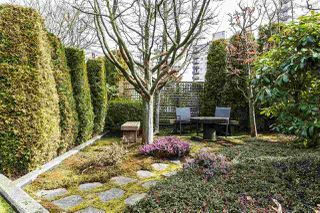 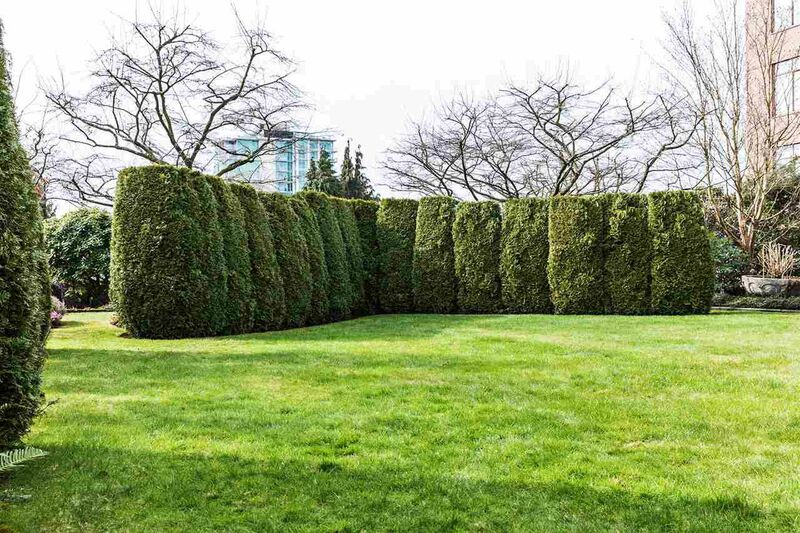 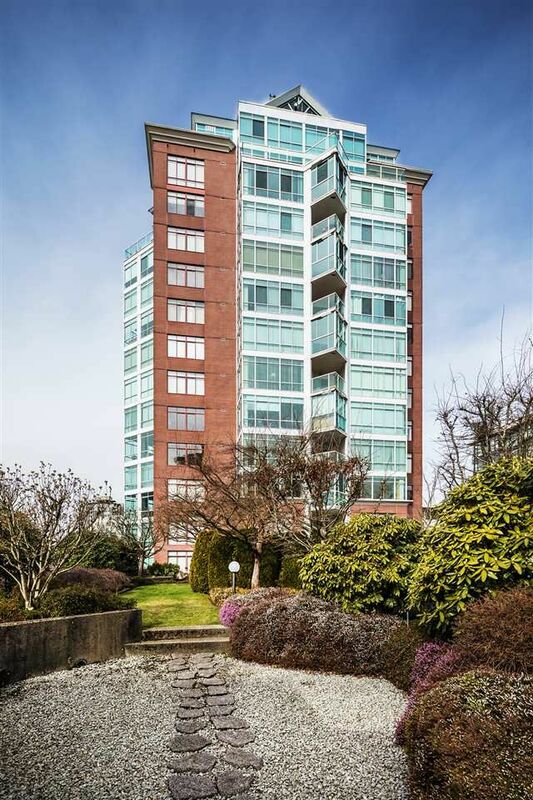 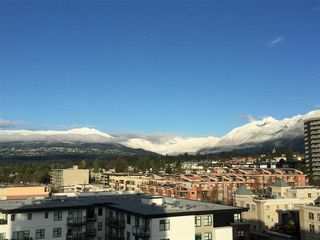 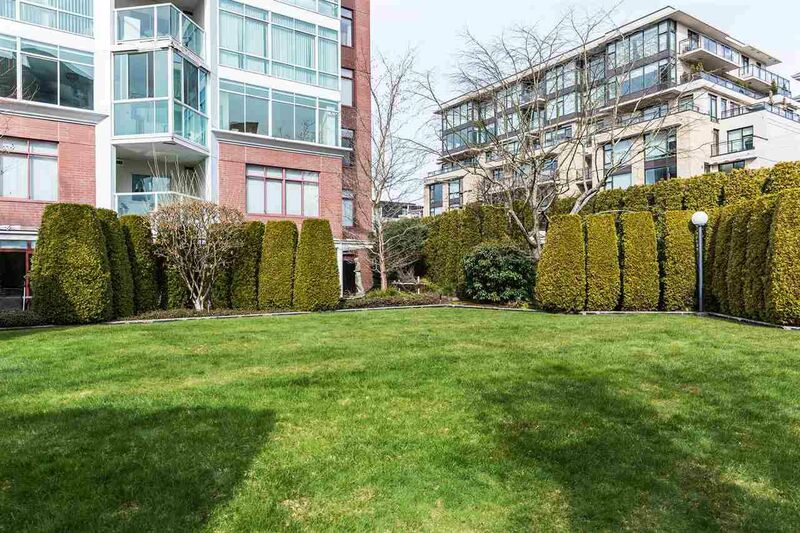 Situated right in the heart of vibrant & thriving Lower Lonsdale, with all the cosmopolitan conveniences right on your doorstep. 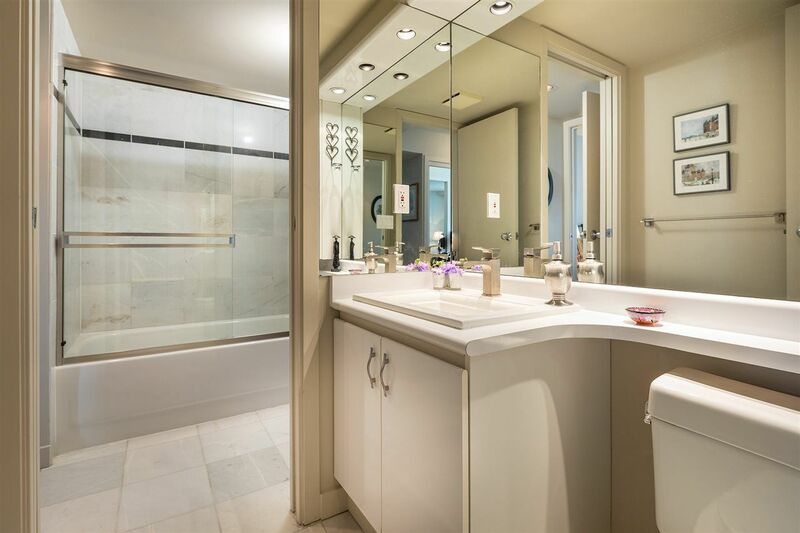 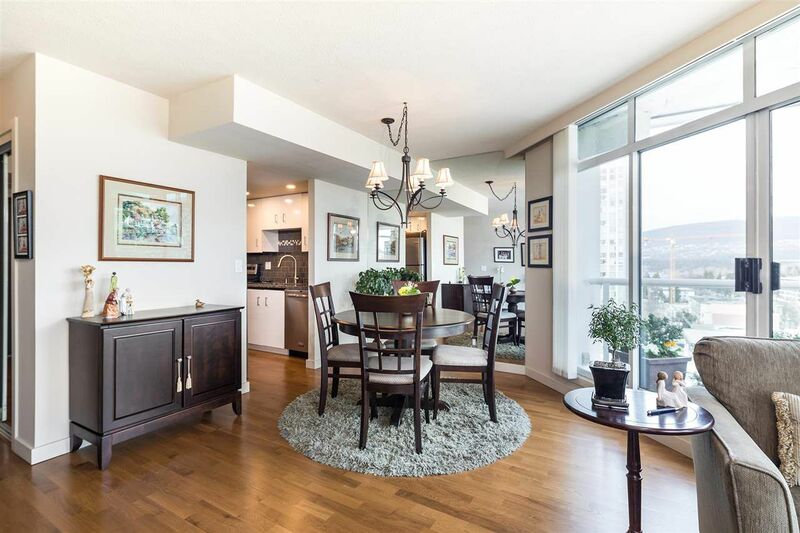 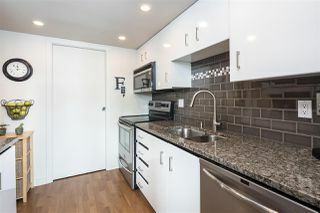 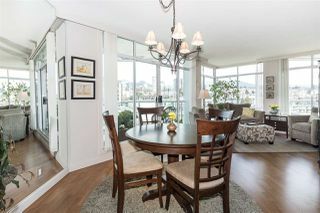 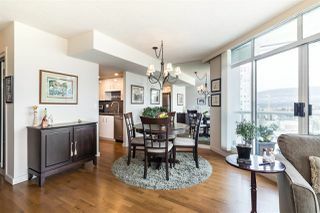 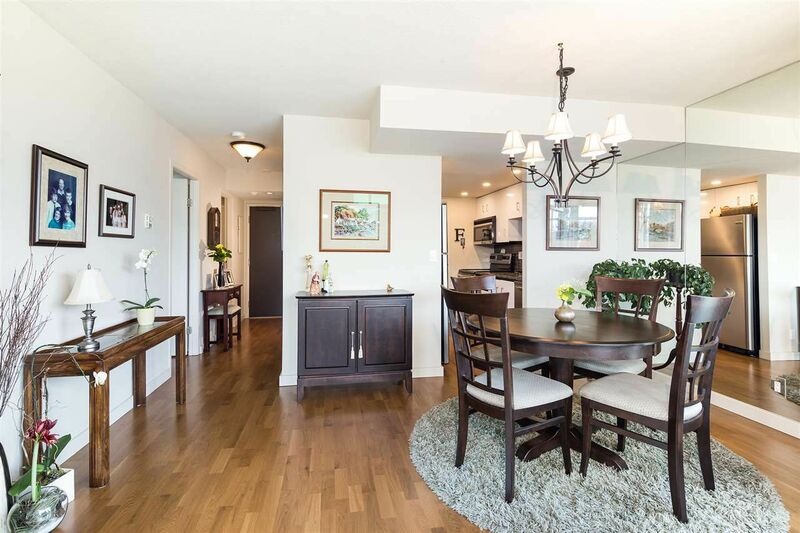 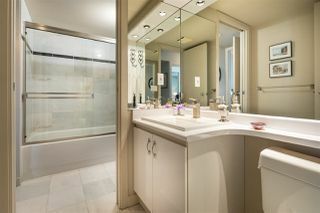 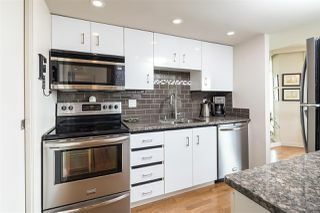 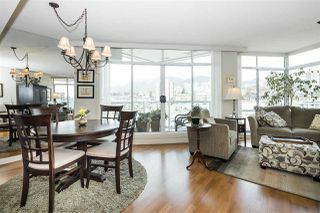 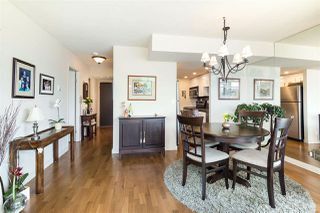 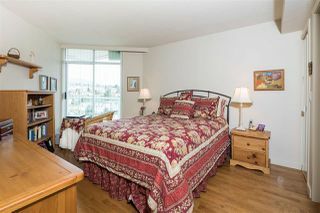 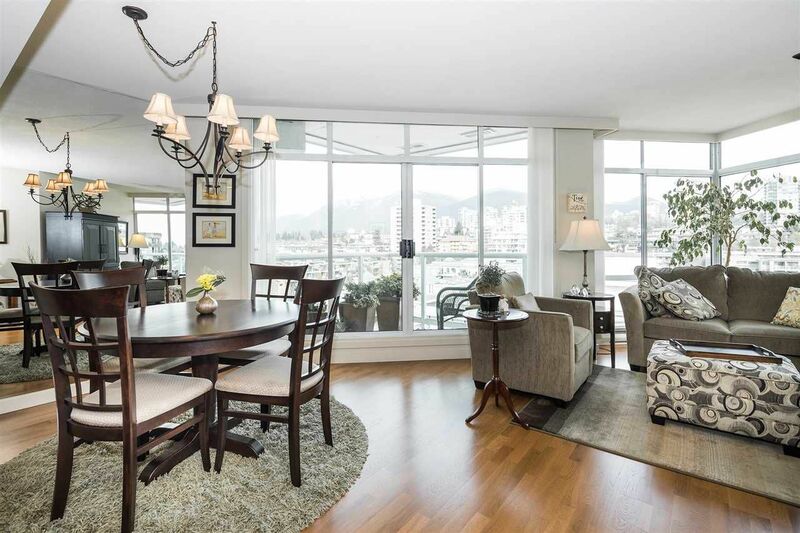 The condo is tastefully renovated and flooded with natural light from the large windows. 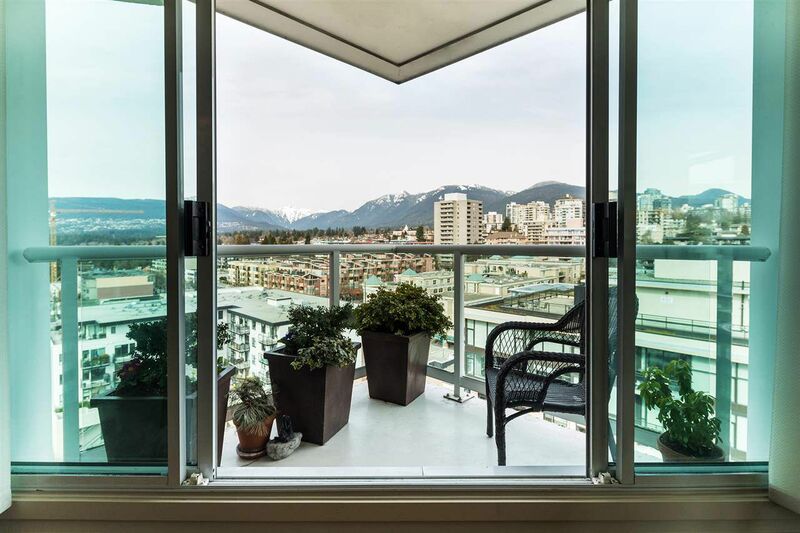 There are stunning mountain views from every room in the suite, including your two patios. 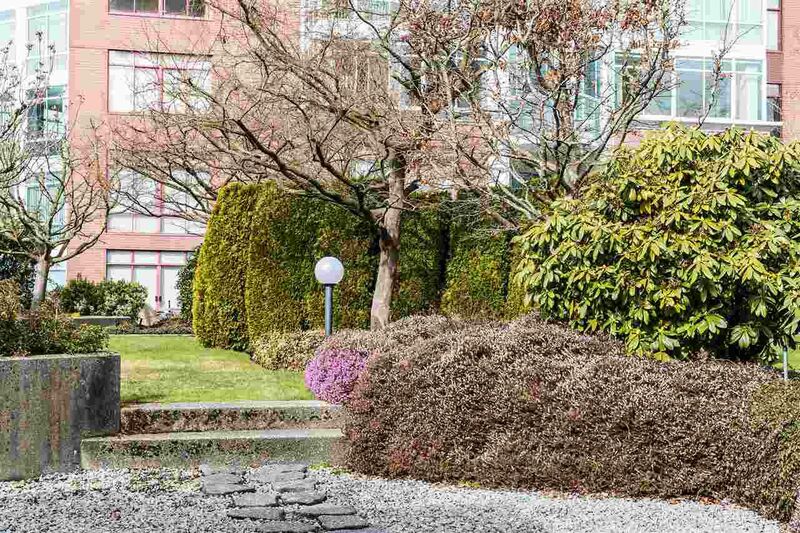 Additional features include secure parking, in suite laundry, a storage locker, beautiful communal gardens, a gym and a bike room. Welcome Home to the Olympic!